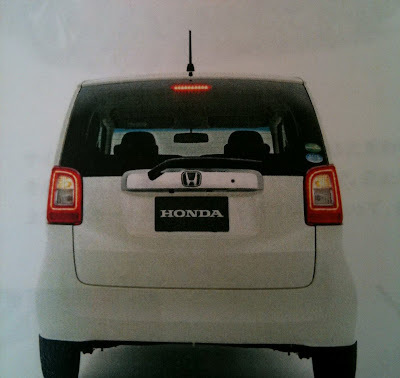 Last year, it was reported that during 2012, Honda would reveal the production version of the EV-N concept (earlier post). 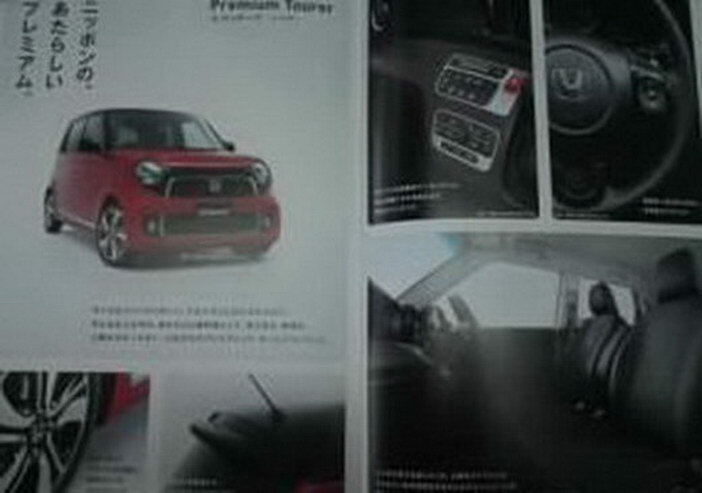 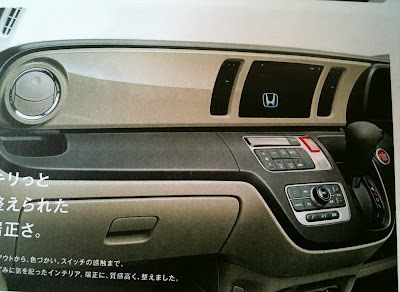 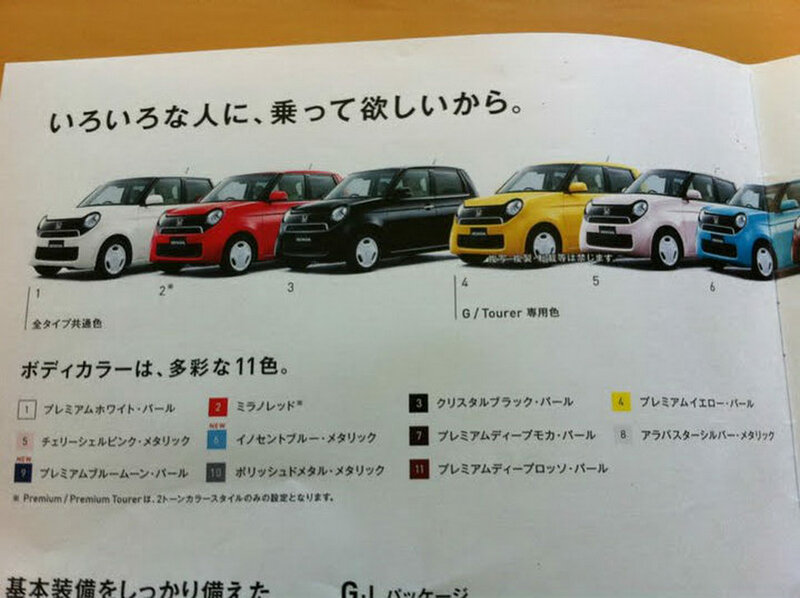 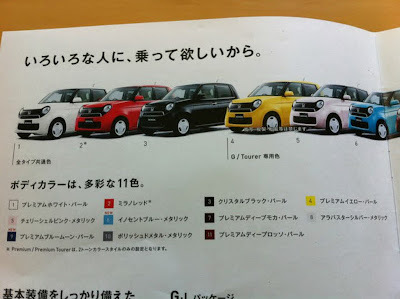 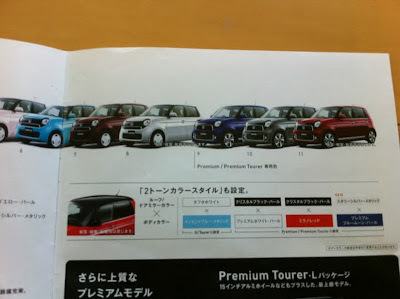 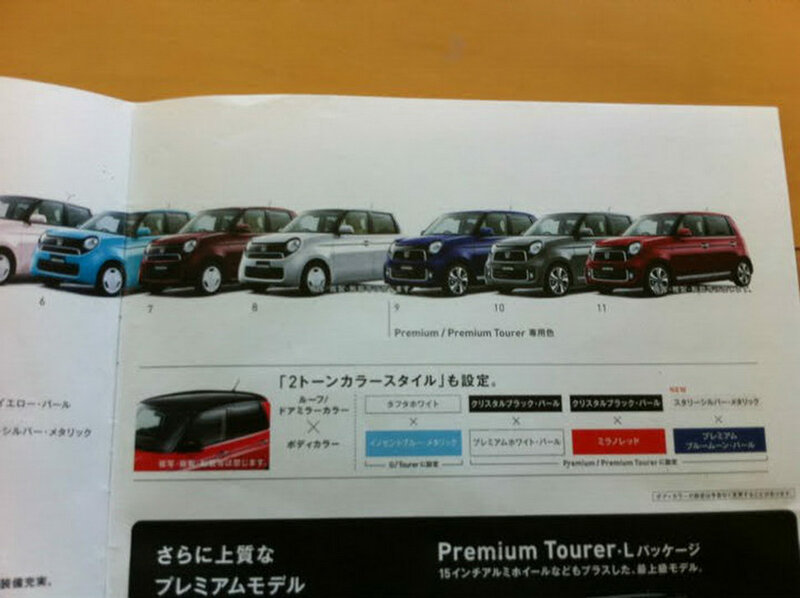 Well, it seems that Honda is ready to launch it and those leaked photos are from the Japanese brochure! 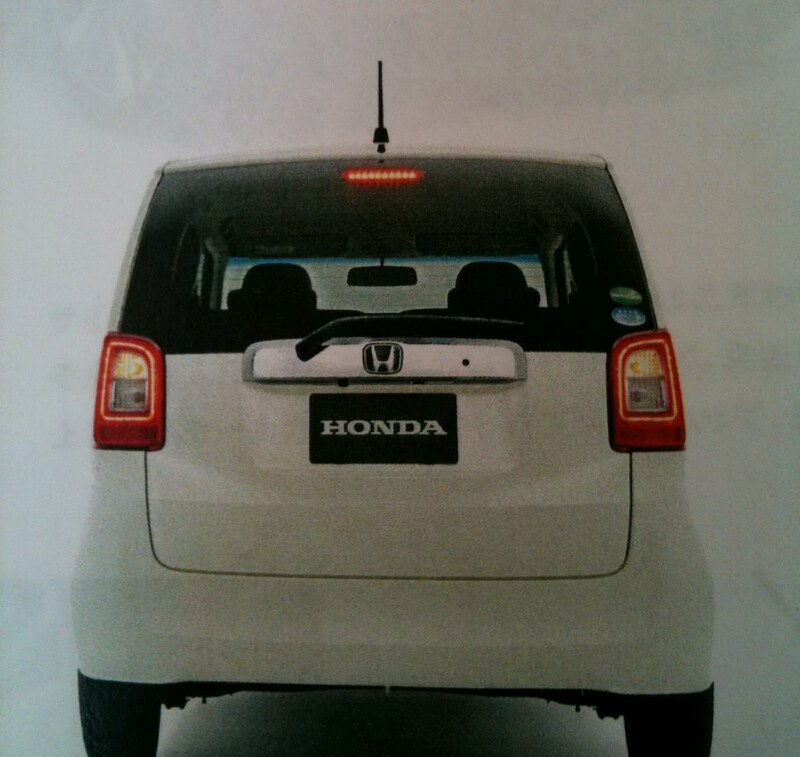 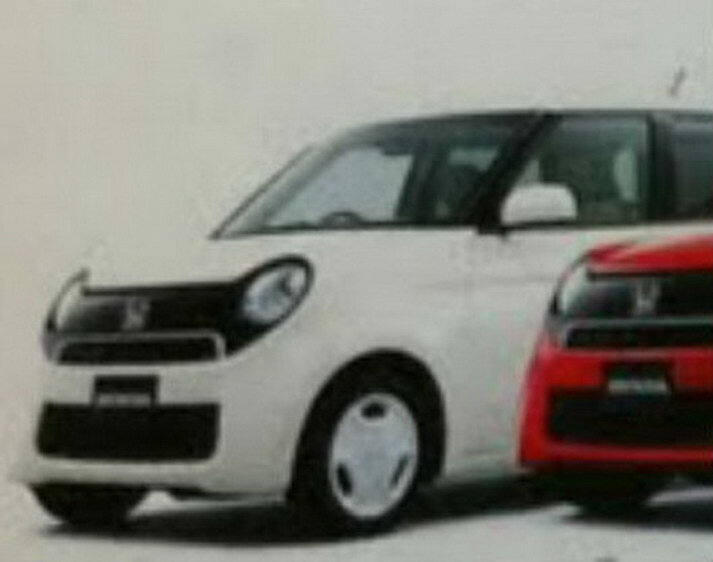 Most likely, the name of this little Honda will be N-One.